The finalists for the 2018 Hull Daily Mail Business Awards have been revealed. Judges faced the difficult task of examining almost 100 entries, before deciding on the final two or three businesses in each of the 15 categories this year. 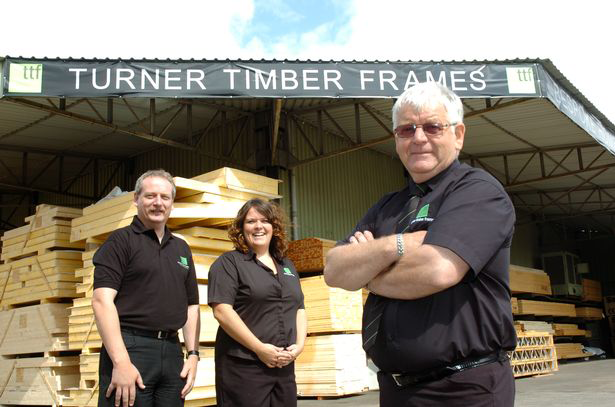 We are happy to announce that Turner Timber has been shortlisted in Hull Daily Mail 2018 Business Awards – Green Award.